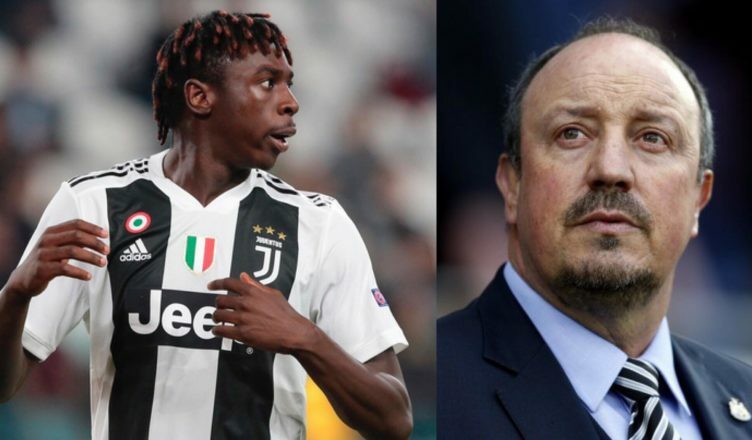 Benitez holds ‘talks’ with European giants over loan deals – 3 names mentioned – Report – NUFC blog – Newcastle United blog – NUFC Fixtures, News and Forum. According to the Chronicle, Rafa Benitez is now pushing the club to secure a European loan deal – with talks believed to have taken places with Juventus and Benfica already. 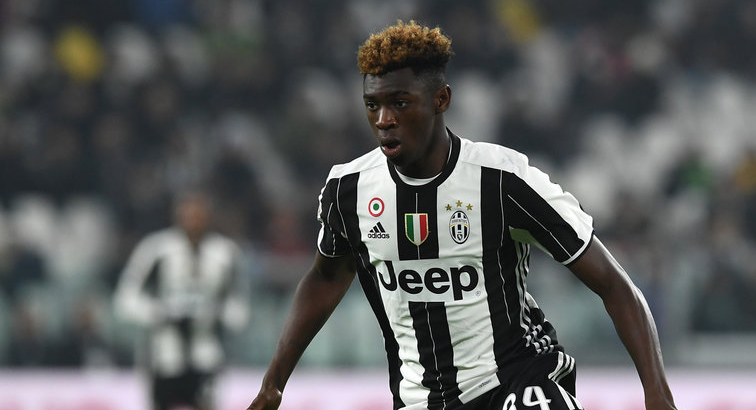 Interestingly, the report mentions Juventus left-back Leonardo Spinazzola and striker Moise Kean as two players who could be available on loan this month – stating we’ve scouted Kean several times in recent months. The Chronicle also state that the club have spoken to contacts in Spain over a potential loan signing, with PSG’s Stanley N’Soki also mentioned as a player Benitez could push to sign this month after failing to sign him on a permanent deal last summer. Newcastle United boss Rafa Benitez is pushing for a European loan deal this week after making it clear to the powers that be that new faces are desperately needed this month. It is understood that United have spoken to contacts in Italy, Spain and Portugal on potential loan signings. Talks with Juventus and Benfica are believed to have taken place as Benitez looks to make ends meet before the window slams shut on January 31. Sources in Italy say Juventus could listen to loan offers for both left-back Leonardo Spinazzola and centre-forward Moise Kean this month. Teenage striker Kean has been scouted by Newcastle more than dozen times during the last few months. Despite being just 18, Kean has already earned his first call-up to the senior Italian national side, also scoring once in his only start this season for Juventus. He’s a real talent and one of the top prospects in Italy, but I’d question whether Juventus would sanction such a move. Would he start over Salomon Rondon and would we play such a young player every week in a relegation scrap? 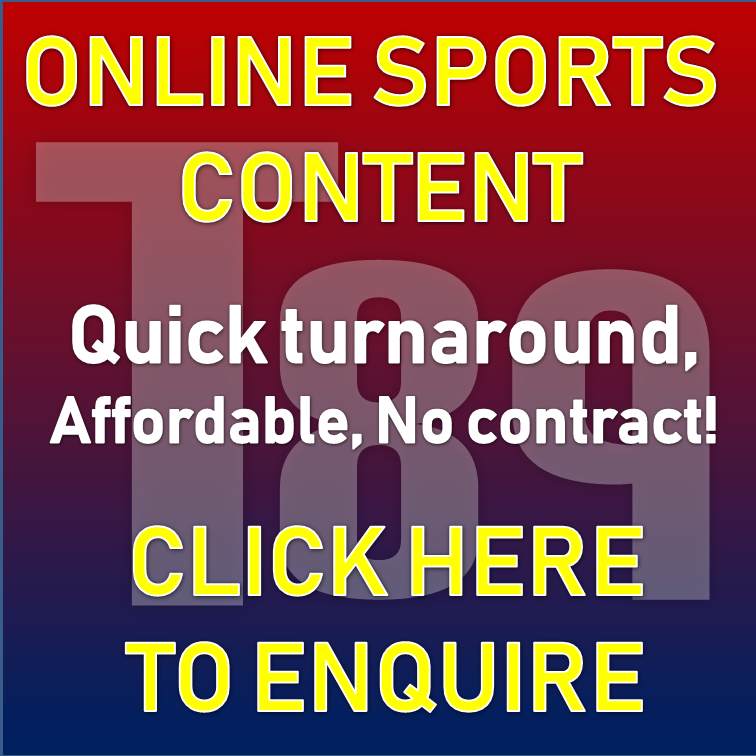 NUFC news round up – Striker offered to NUFC, Sorensen leaves + Almiron deal not dead? Promising details emerge on Miguel Almiron’s potential move to NUFC – Time to get this deal done..
Magpie Group reveal new protest plan at SJP – but there’s several big issues with this idea..